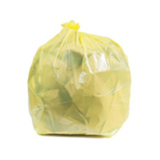 Good value means more for your money which is exactly what you will get with a case of 2000 6 gallon clear high density trash bags. 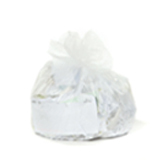 Practice good economics and keep the workplace sparkling with the right sized bag for individual desk-side cans. 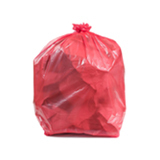 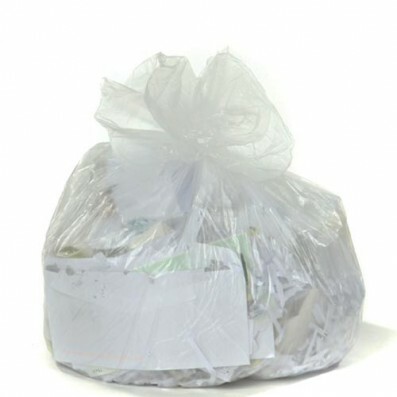 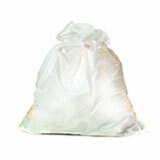 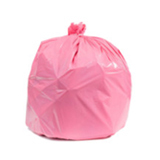 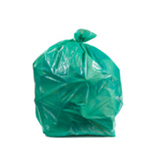 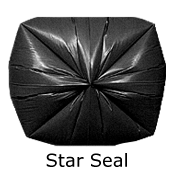 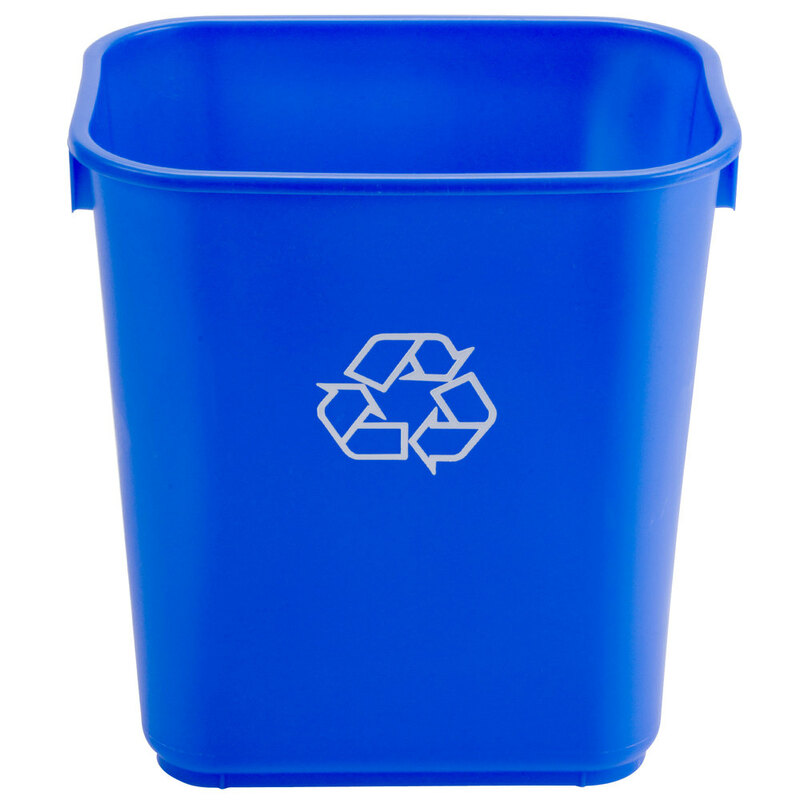 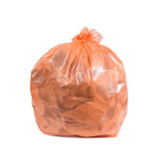 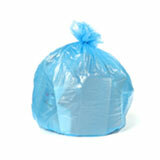 These trash bags were carefully crafted from superior resins for the perfect blend of strength and flexibility. 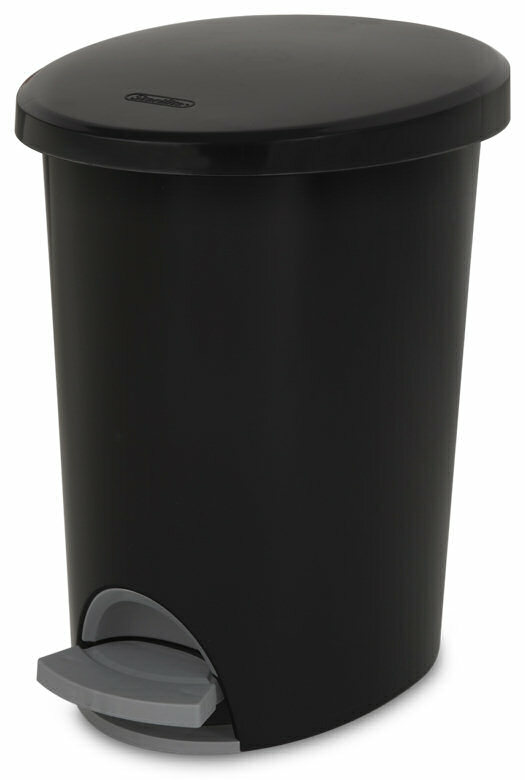 Ideal for paper, tissues, and lightweight trash, the 6 gallon high density bag is your sleek solution to home and office waste management. 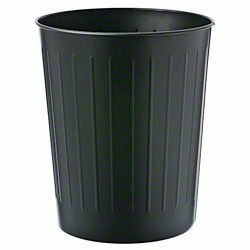 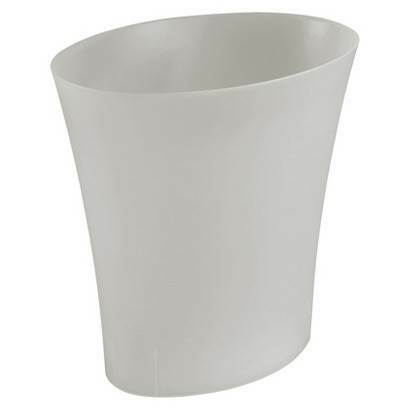 I use it for a smallest trash can, often throw it away everyday. 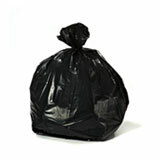 It's very thin plastic, but it's ok for a light weight trashes.